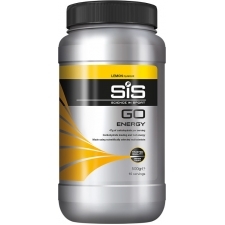 Painstakenly formulated to deliver TORQ's unique blend of carbohydrates and electrolytes to the working muscles through a drink that is lightly flavoured, refreshing and most importantly NATURAL. Torq recommend 3 Torq units per hour whilst exercising. Newcomers and smaller individuals should start with 2 Torq units per hour and experiment with higher doses over time. In warmer environmental conditions, or during higher intensity exercise, Torq recommend that you lean towards a greater intake of Torq energy drink units. 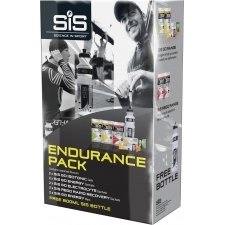 During cooler conditions when hydration is less of an issue, more of your fuelling units should be delivered via Torq gels and bars. 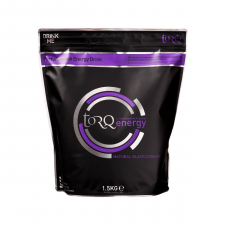 1 Torq unit = 30 g Carbs = 500ml Torq energy drink (@6%) OR 1 Torq gel OR1 Torq bar OR 1 Torq Chew. You choose! 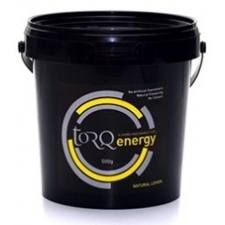 Buy your TORQ Performance Energy Drink (1.5kg Pouch) from Revel Outdoors.